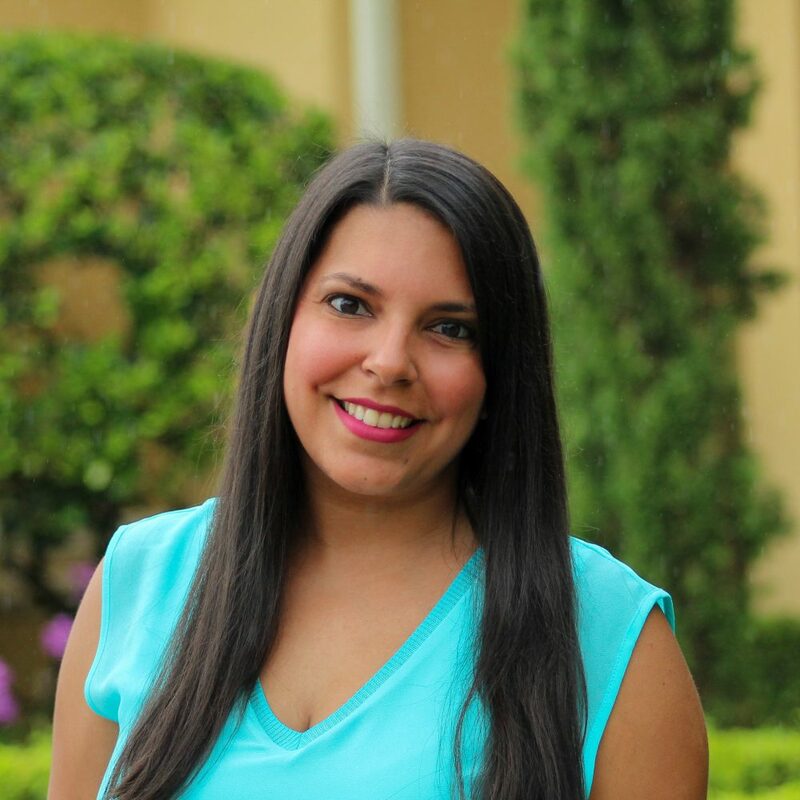 Jeanette Alonso, LMHC is a Family Therapist at Clementine Miami Pinecrest. She is a proud graduate of the University of Miami where she received a Bachelor of Arts degree in Psychology with a minor in Human and Social Development, and then went on to complete her Master’s degree in Mental Health Counseling. Jeanette began working at Oliver Pyatt Centers in 2010 as a Primary Therapist and worked within all of OPC’s programs: residential program, intensive outpatient program, and the transitional living programs. During this time, she developed a specialty in the diagnosis and treatment of eating disorders. Prior to working at OPC, she worked for 4 years at Kristi House, specializing in the treatment of victims of sexual abuse. She was able to incorporate her understanding of family dynamics, child/adolescent development, and trauma in order to develop a framework to conceptualize and understand her clients. In 2014, Jeanette began working at Clementine when it opened its doors in Pinecrest, FL. She works closely with families and adolescents as part of the multidisciplinary team conducting weekly family sessions and offering parent coaching and support to parents and loved ones. Jeanette is a board member of the International Association for Eating Disorder Professionals (iaedp) Miami Chapter. She is also a Qualified Supervisor and able to provide clinical supervision for mental health counselors seeking licensure in the state of Florida. Jeanette has been married to her husband Danny since May of 2009 and has 2 beautiful boys – a 6 year old and a 4 year old who keep them pretty busy and entertained!